This t-shirt shouts "I am a Divine Design!" and with good reason! DD Styles is the brand of inspiration with a mission to remind everyone on the planet that they are divinely designed. Each purchase helps to make the vision of DD Styles a reality. 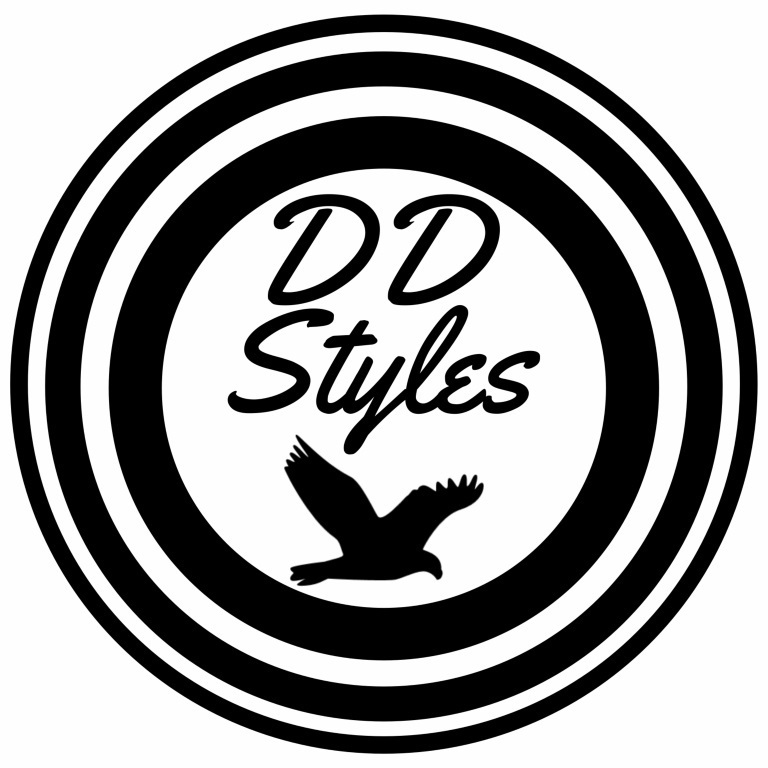 DD Styles is the brand of inspiration with a mission to remind everyone on the planet that they are divinely designed. DD Styles Inspire is spearheaded by a woman who took one year off from her job as an engineer to manifest her dream. She creates stunning visual content for her pages on Instagram, Facebook and Twitter, runs a blog as well as dabbles in video editing for the DD Styles Inspire Youtube channel. Each DD Styles inspired design originated with her. That's a lot on the plate for this woman who is also the full-time mother of a toddler! Each purchase helps to make the vision of DD Styles a reality! Proceeds from the sale of these t-shirts, after production costs are settled, will allow this visionary to expand her team and also create more original and mind blowing content.